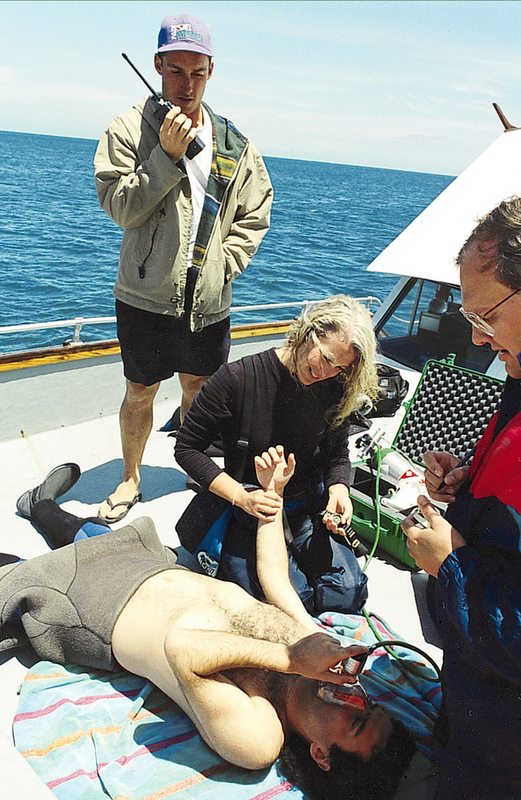 Rescue Diver training is SERIOUS FUN but it is also hard work – everybody who takes the program comments how challenging and thoroughly rewarding it is. 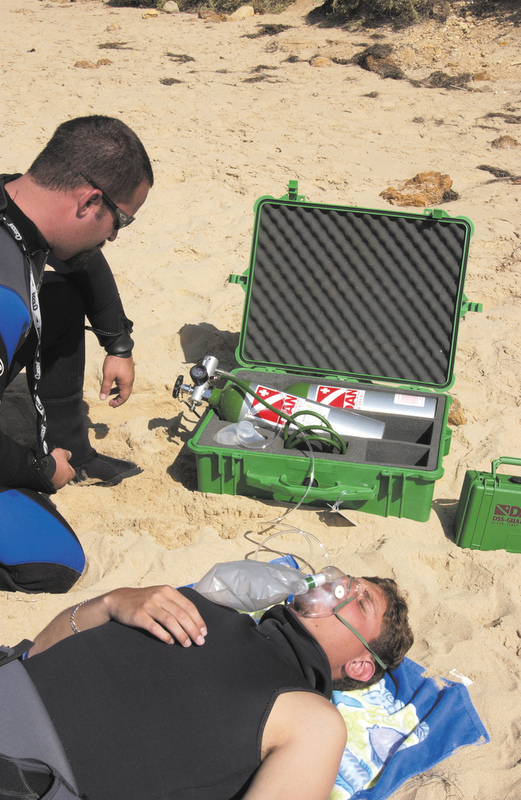 The course focuses on problem recognition and prevention, as well as handling the worst possible scenarios that can happen in a diving environment. You’ll work with a senior instructor in the classroom 10am-3pm then the pool 4-7pm for skill development, then all day at the lakes putting it all into practise on training scenarios which are challenging and FUN! These training sessions give you the opportunity to put your new skills into practice through realistic training emergency scenarios – providing the opportunity to get feedback on your performance and have a lot of fun too! Knowledge development is through a combination of self-study, training videos and instructor presentations, with a multi-choice exam to assess your understanding. 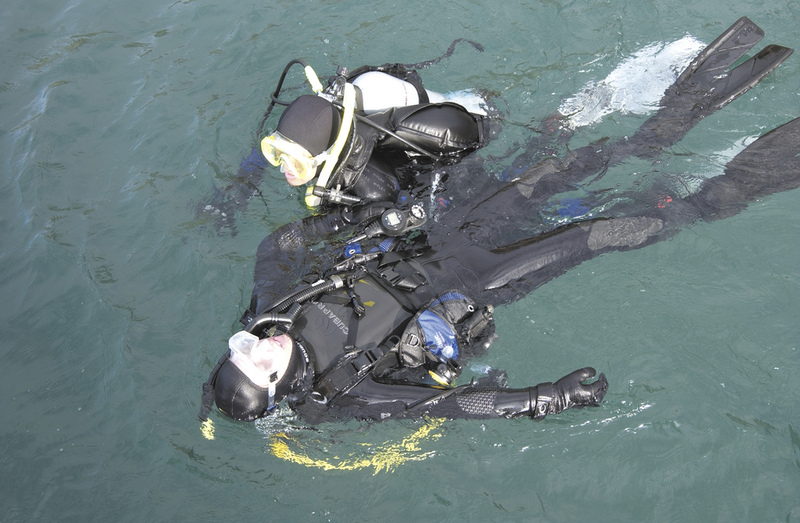 An excellent course for anybody who dives regularly – and a must if you plan to dive without professional supervision. 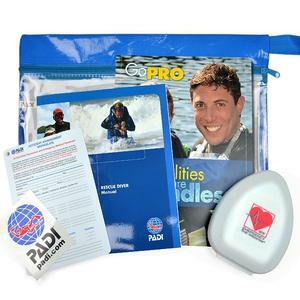 Many people consider that training for recreational diving is not complete without passing the PADI Rescue Diver course. 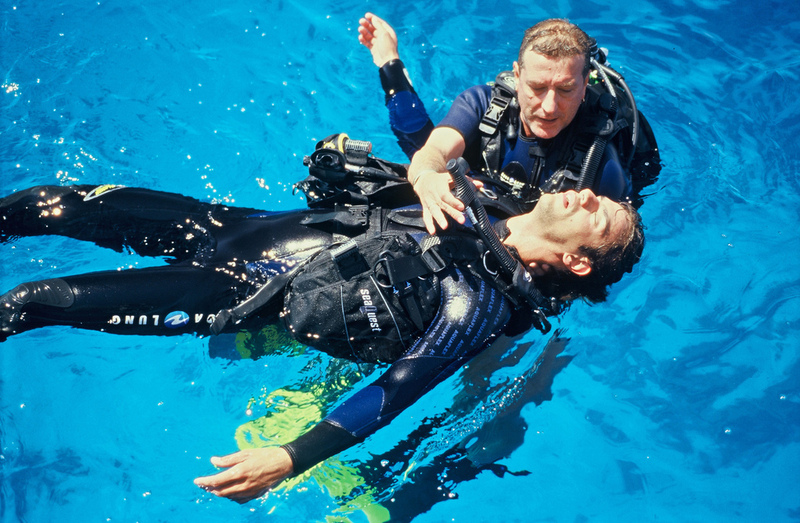 Completing the PADI Rescue qualification is a core prerequisite in every divers route towards the elite Master Scuba Diver award (achieved by only 2% of the worlds divers).